The University of Adelaide has recruited SA Water’s chief information officer to be its second-ever CIO. The university didn’t offer a starting date for Bev McQuade’s new role, but said she would join the university some time in the next three months. The university in November said it would conduct a global search for a new IT leader, after its inaugural CIO, Mark Gregory, left for Flinders University. 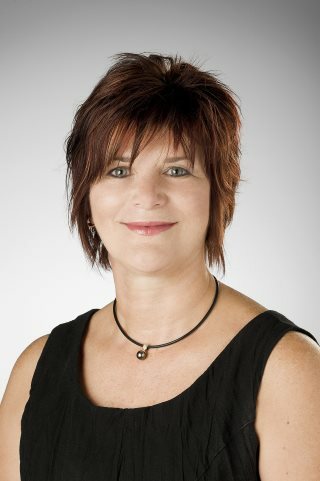 “After a thorough international and national search process I am very pleased to announce the appointment of Bev McQuade to this important position for the University,” Adelaide Uni’s chief operation office, Bruce Lines, said in a statement. McQuade has been CIO at SA Water for eight years. At the university she will oversee a 250-strong Technology Branch and an annual budget of $60 million. “Like all other sectors, higher education is undergoing a digital transformation,” Lines said. “The University of Adelaide wants to ensure technology is delivering the very best experience for its students and staff, whether it is in the classroom, engaging with University processes or undertaking learning and research out in the region and internationally.